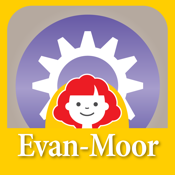 The Portals Student app is used with Portals School™, Evan-Moor’s Interactive Learning System. 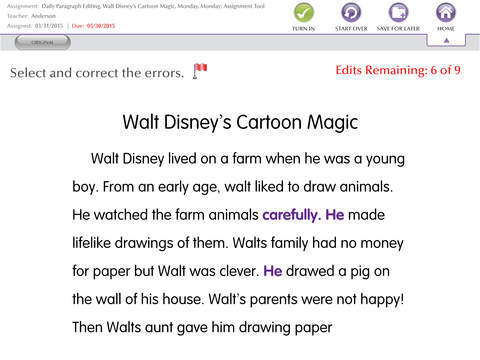 Interactive lessons support core subject areas—in a flexible learning system. 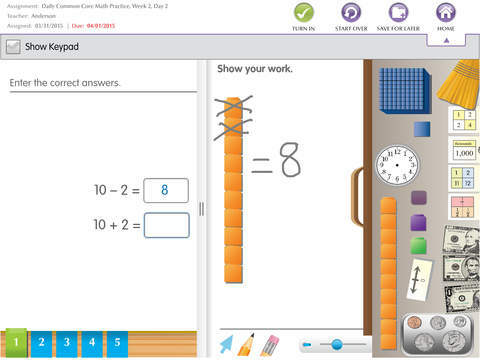 Start a FREE 30-day trial of Portals School with student seat licenses!